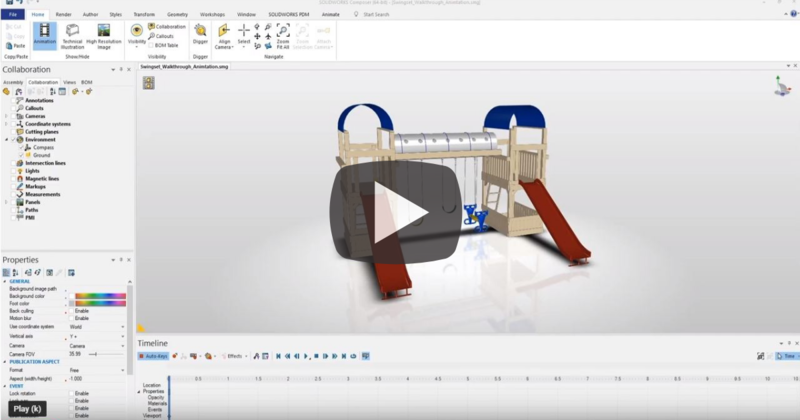 If you’ve ever watched a YouTube video of a SOLIDWORKS guru or even looked over your coworker’s shoulder, you might've noticed that not everybody uses the same display settings for SOLIDWORKS. This can be done to reduce eye strain, match with a previous CAD software or just because it looks cooler. In this week’s Video Tech Tip we’ll walk you through the process of customizing your display settings. 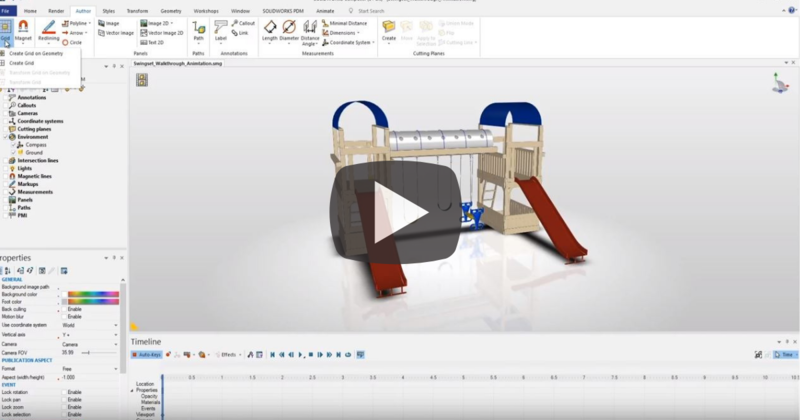 While Delete Hole might not be the most glamorous addition to the SOLIDWORKS 2019 enhancements portfolio, there are plenty of surfacing users who are very excited about this new feature. Deleting a hole from a solid body is fairly simple with the Delete Face and Fill Command but deleting a hole from a surface body doesn’t have the same workflow because there is no face to select. In this Video Tech Tip, we’ll walk you through the process of deleting a hole in a solid figure. In this week's Video Tech Tip we'll go over our top five favorite keyboard shortcuts in SOLIDWORKS. These are, in our opinion, the most time-saving commands that every SOLIDWORKS user should appreciate. Creating multiple fillets in a single feature is something I’m asked about often. Typically, the user has seen it in a different 3D CAD software other than SOLIDWORKS or would like to unclutter their feature tree. This is also a very useful skill to quickly simplify your parts for assembly performance or simulation by allowing you to only suppress one feature. 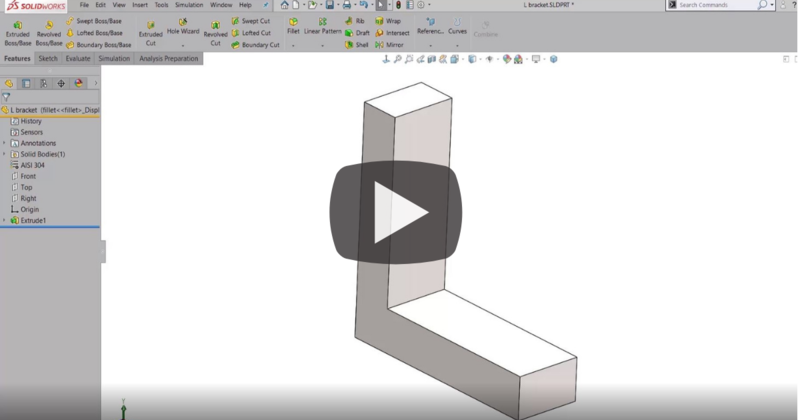 In this Video Tech Tip, we’ll show you how to create multiple fillets in one feature. When it comes to modeling in SOLIDWORKS 3D CAD, using reference planes is very important. In some ways, reference planes are the building blocks of your models because they’re a key part in creating more complicated shapes. Sometimes, it even takes multiple reference planes to get that one feature just right. 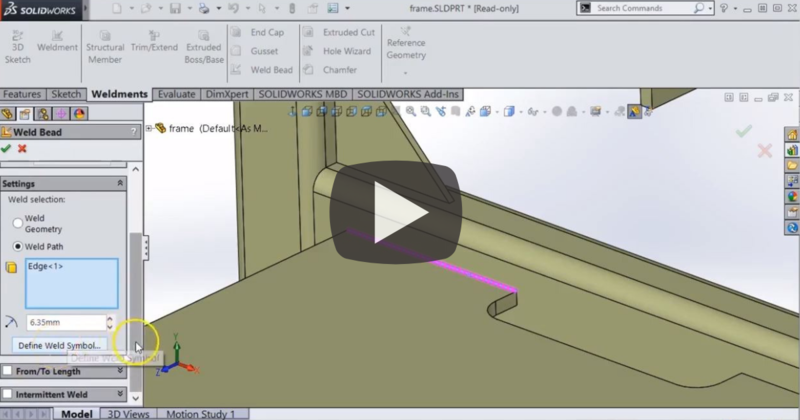 In this Video Tech Tip, we share with you what we think are the two most useful ways to quickly add reference planes with offset planes and mid-planes. 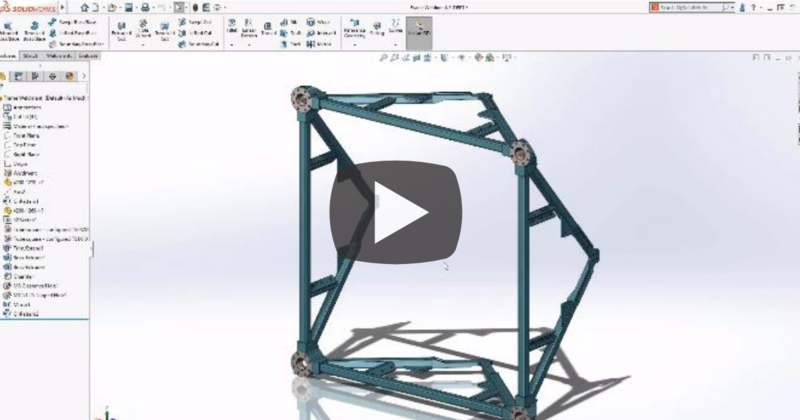 The SOLIDWORKS 2019 update includes the ability to create fillets that don’t run the entire length of the edge and you may be asking yourself, "Why would I need that?" If you’re not producing awesome injection molded enclosures with crenelations for curb appeal, you might not care, but your machinist does. 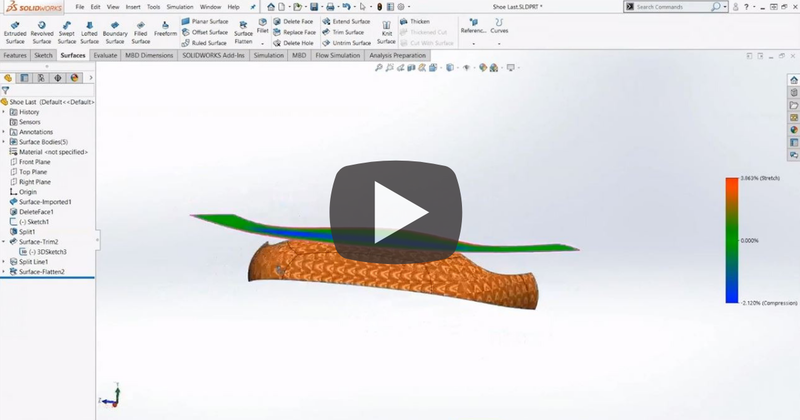 In this week's Video Tech Tip, we'll walk you through creating a partial fillet. 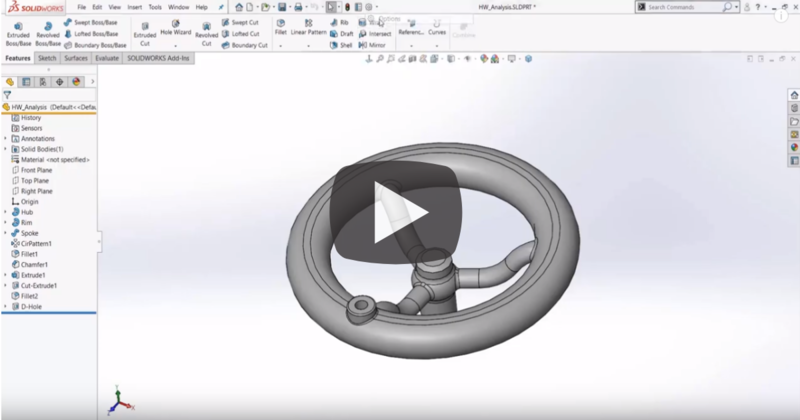 Creating designs in SOLIDWORKS 3D CAD can sometimes be complex and nothing is too easy. Many of the shapes have intricate designs and details, which makes them complicated. 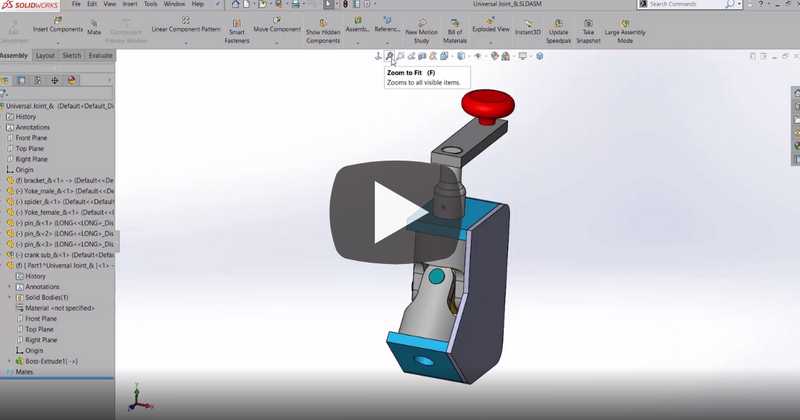 With the diverse set of tools at your fingertips available in SOLIDWORKS, creating shapes is pretty straightforward. But creating the CAD model is just step one. Conveying your design intent and then ultimately getting the product manufactured finishes the process. The surface flatten tool introduced a few years ago can help you share your design with various stakeholders. 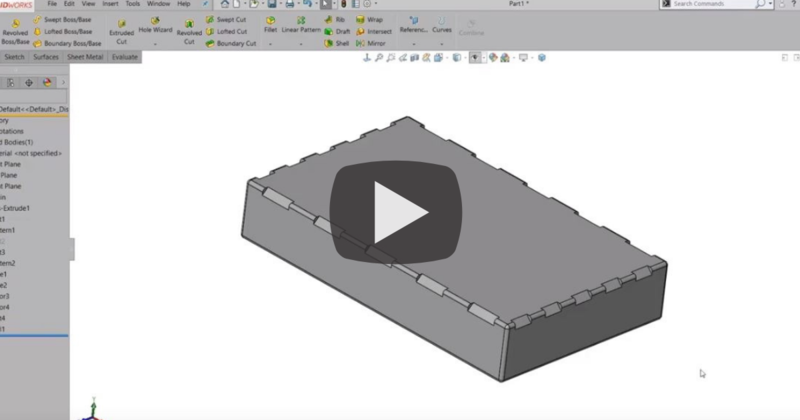 Check out this week’s Video Tech Tip to see how you can use the surface flatten tool in SOLIDWORKS. When designing in SOLIDWORKS details matter, but it's especially important when it comes to creating weldments. When working on a weldment model the structural members make up most of the design but the modeling efforts don’t stop there. A lot of the work comes from trimming members and adding things like gussets, end caps and weld beads. 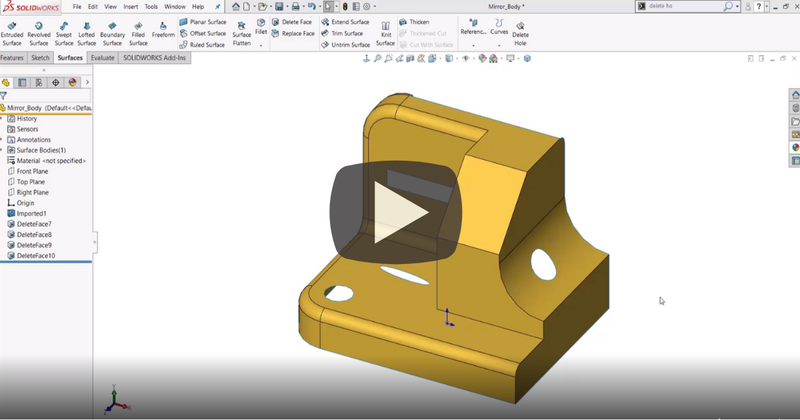 In this week’s Video Tech Tip, we will walk you through the steps needed to add weld beads to your designs to help you create a complete and accurate SOLIDWORKS model.